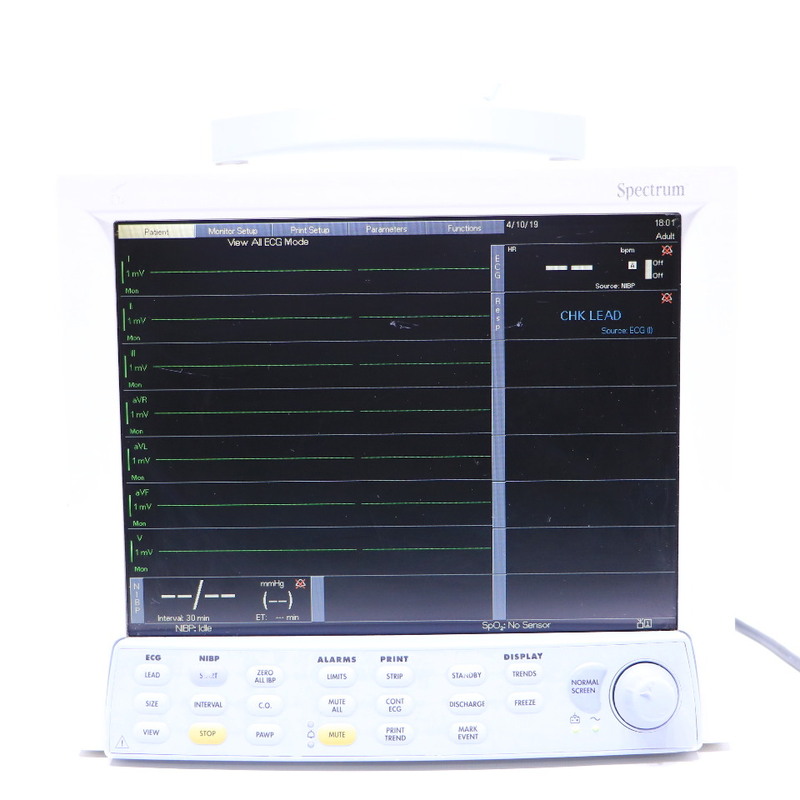 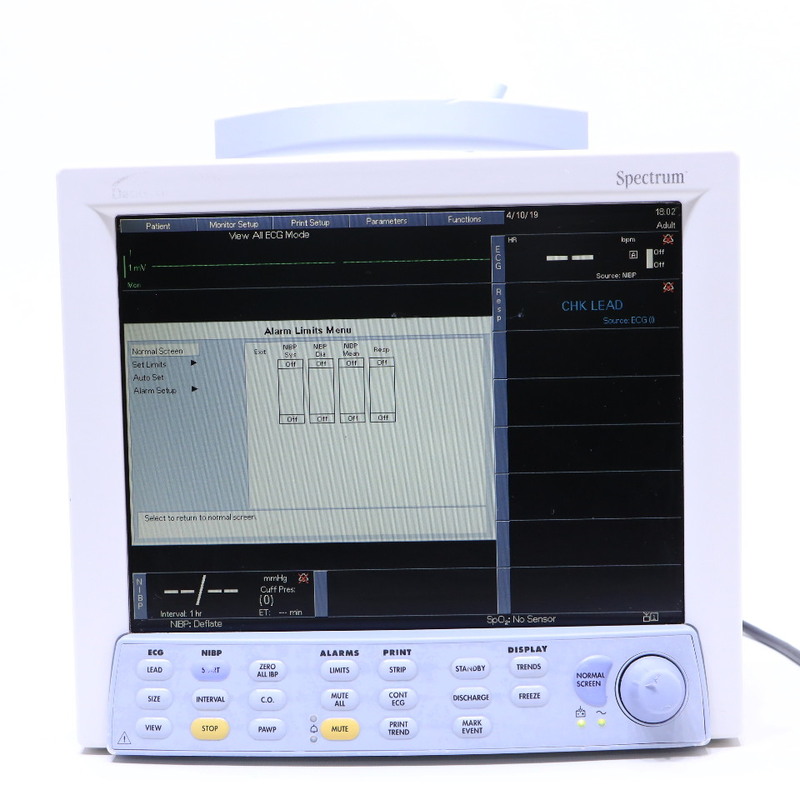 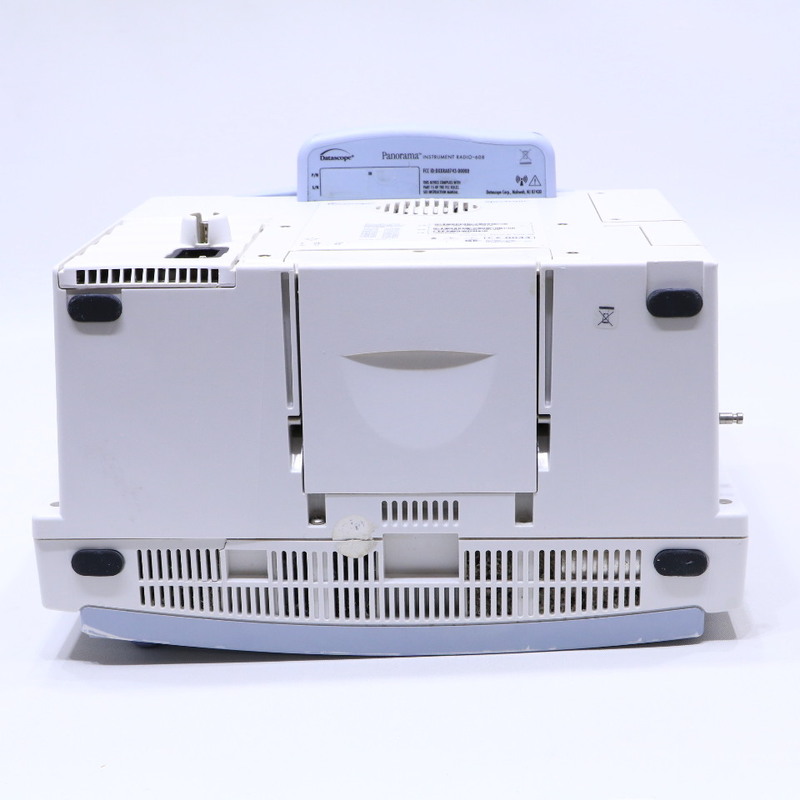 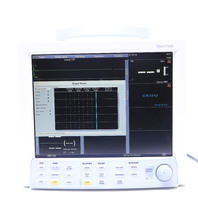 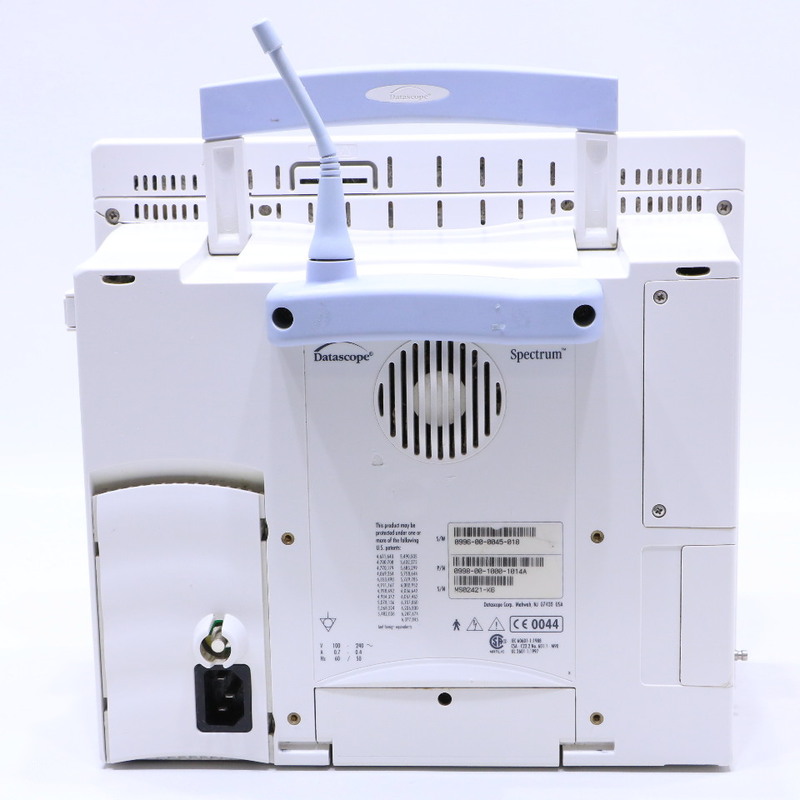 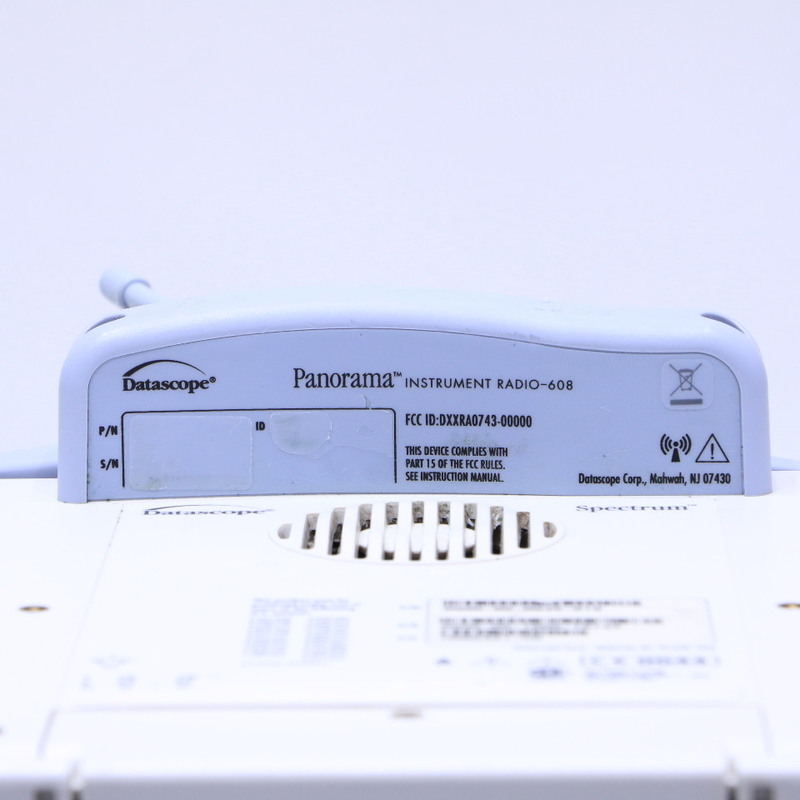 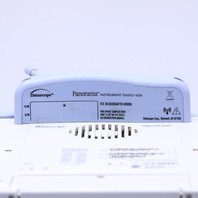 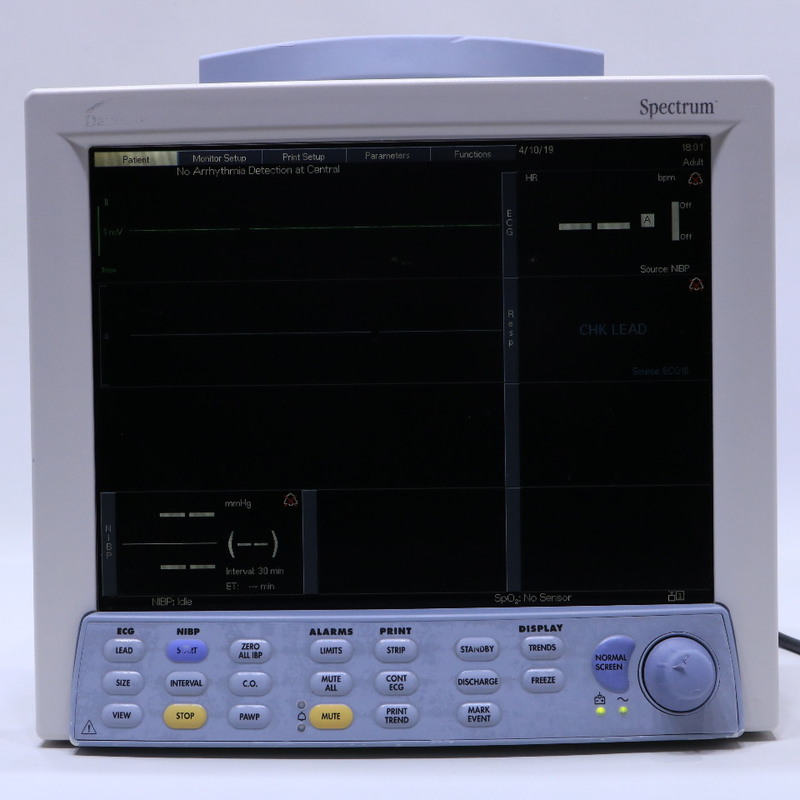 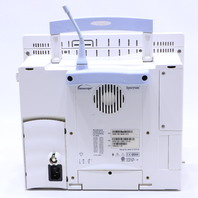 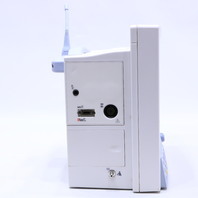 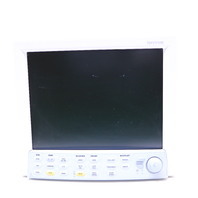 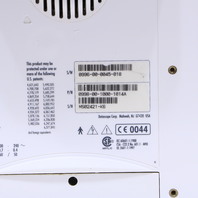 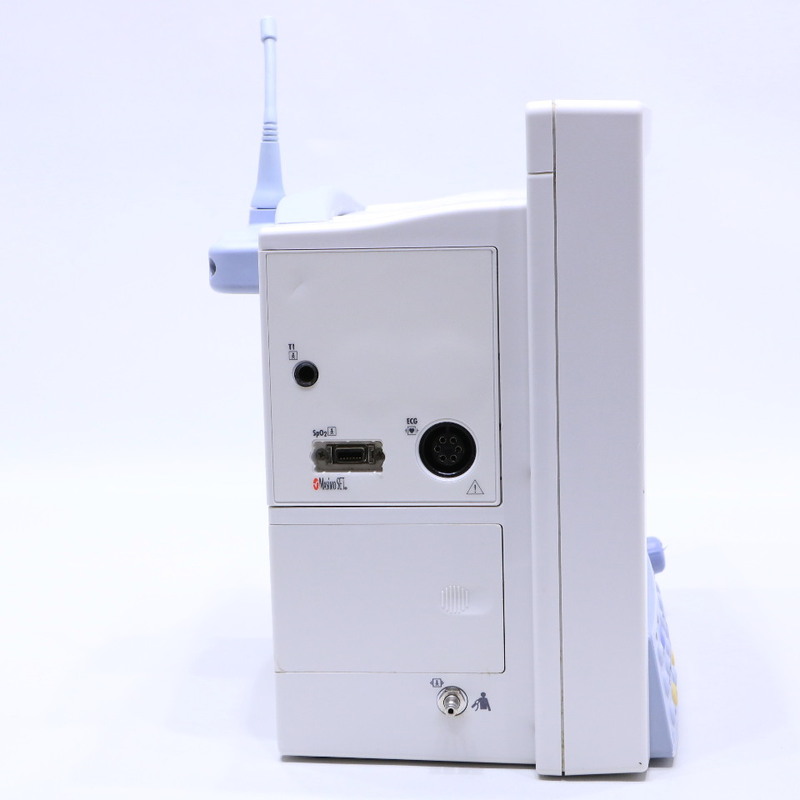 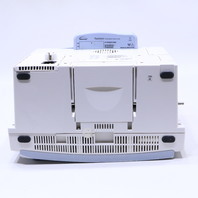 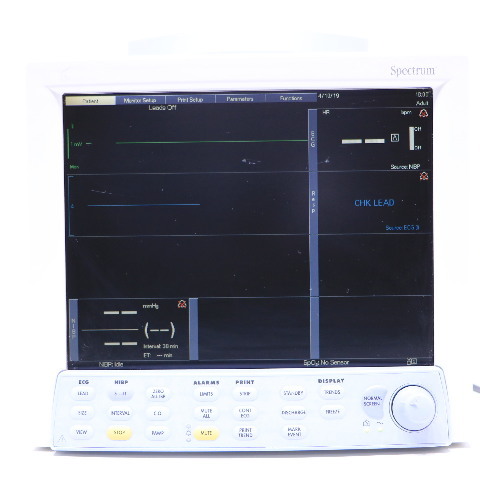 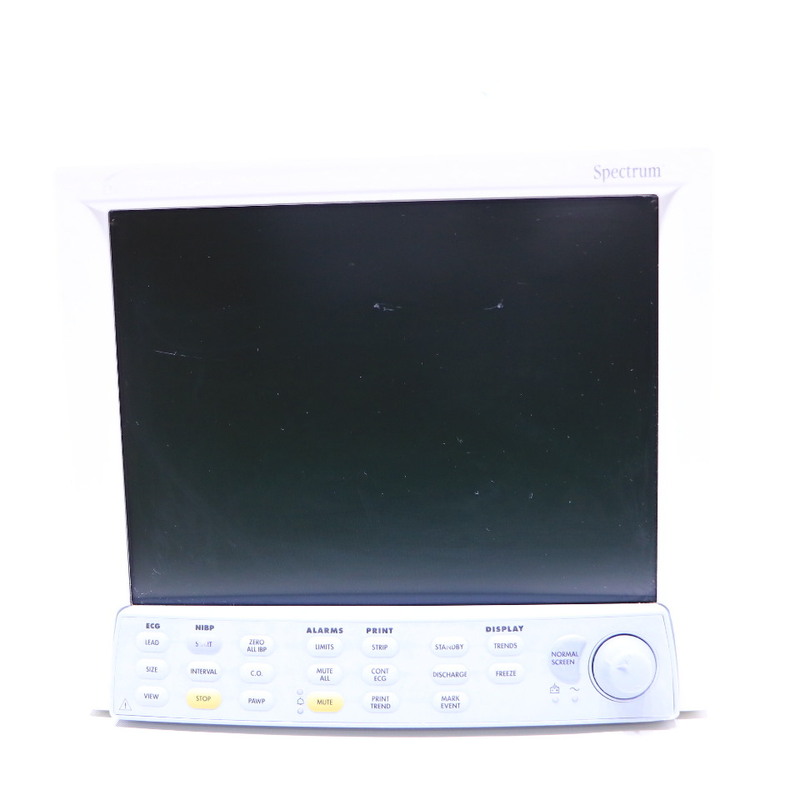 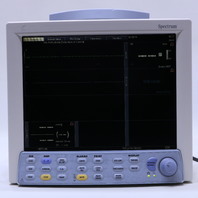 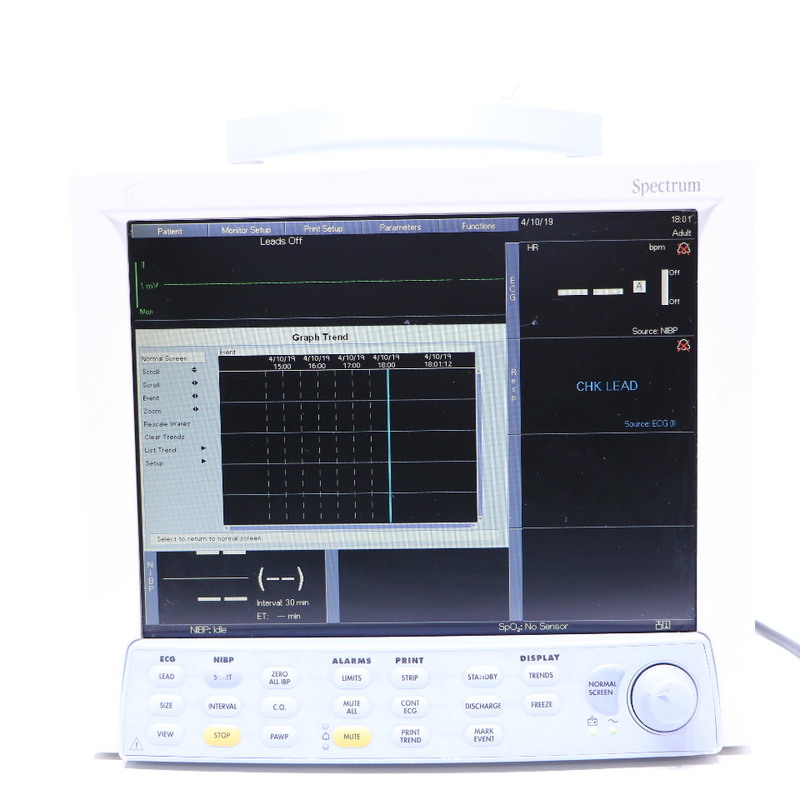 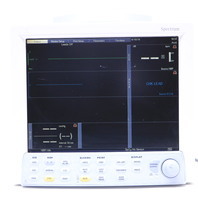 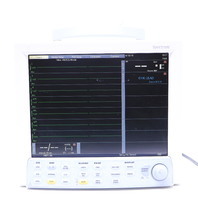 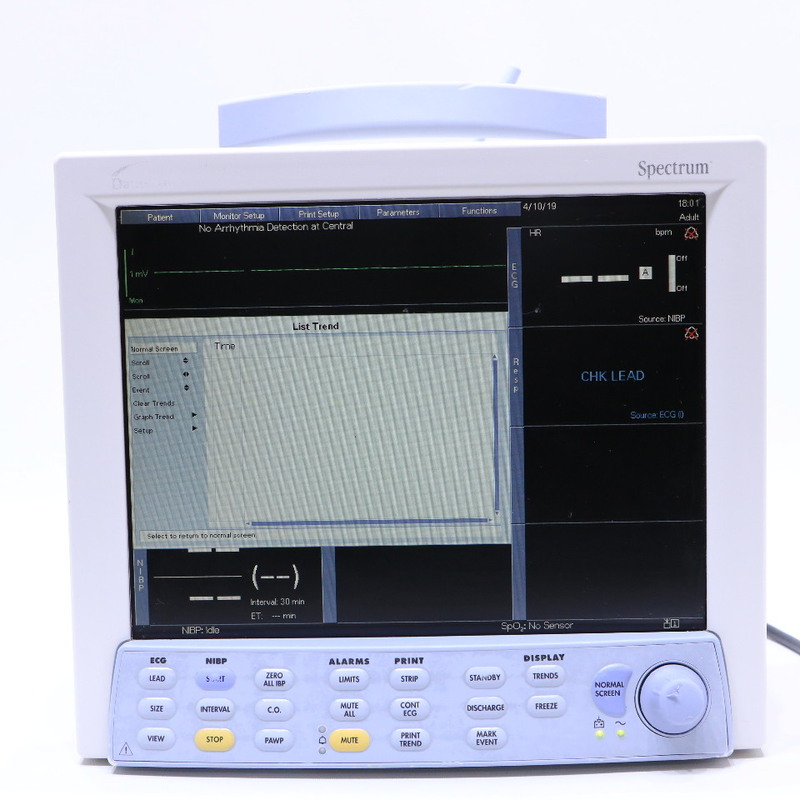 * DATASCOPE SPECTRUM OR PATIENT MONITOR 0998-00-1000-1014A | Premier Equipment Solutions, Inc. 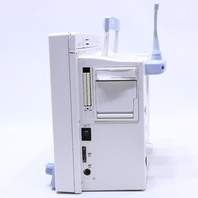 This item is in working condition. 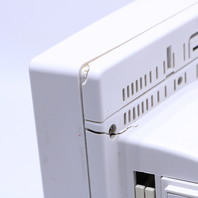 However, it has casing crack on one corner and two small plemishes on screen protector as shown in the pictures. 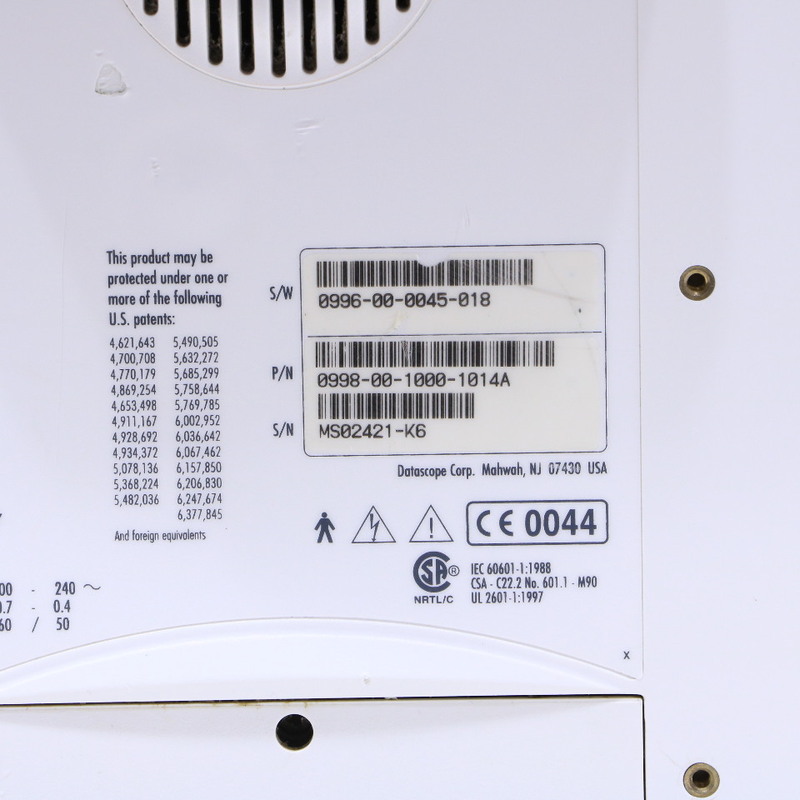 This item comes without any cables, cords or accessories. 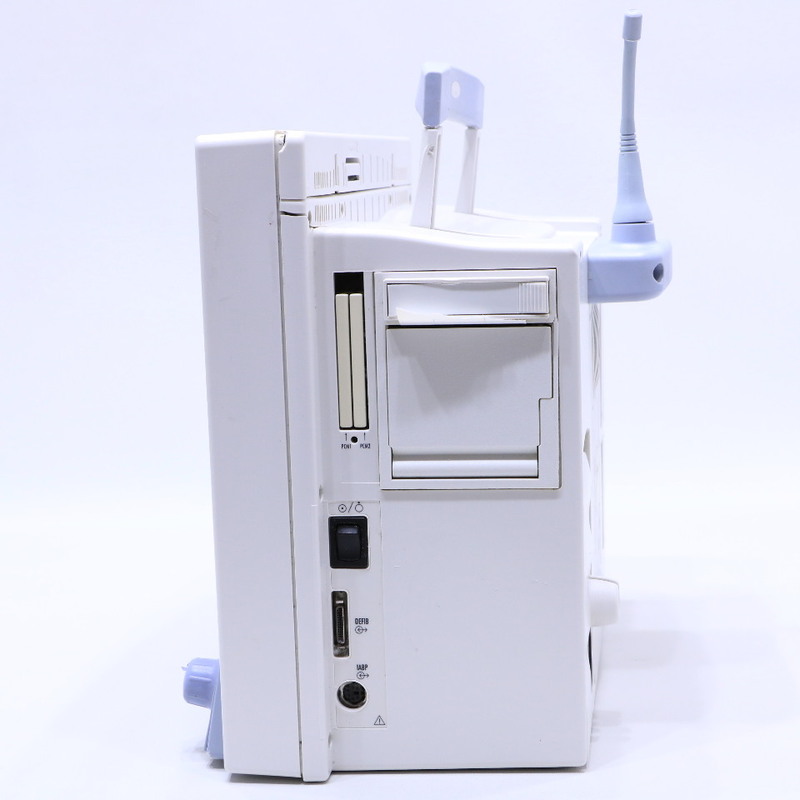 We can include computer power cord if you'd like. 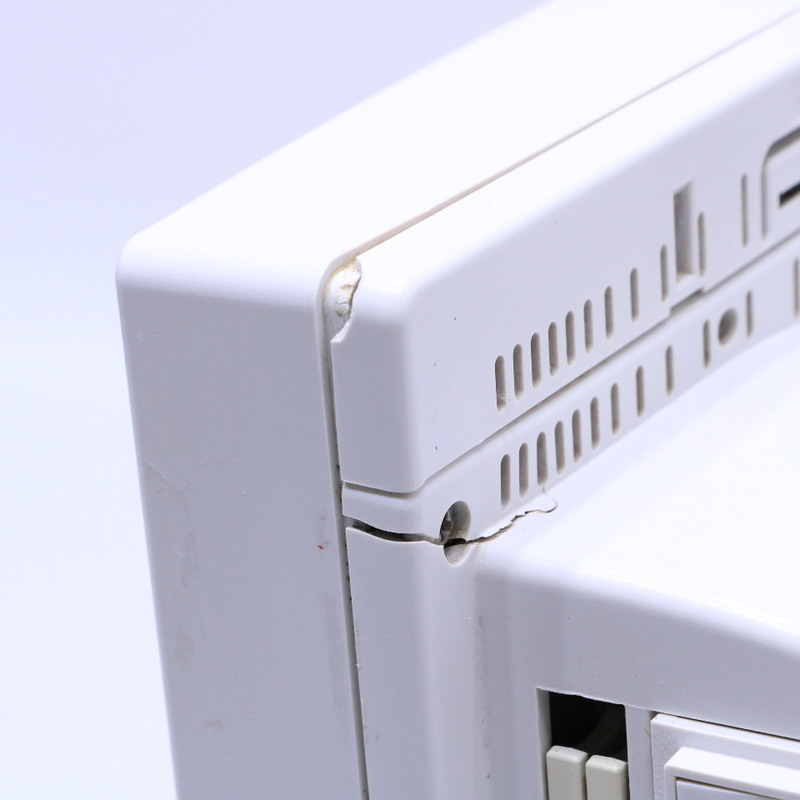 Just let us know please.